Mt. Vernon, MO/Press/March 14, 2019 – Susan Appelquist Founder and Attorney of Appelquist Law Offices was selected for inclusion in the forthcoming Top Attorneys of North America 2019-2020 edition of The Who’s Who Directories. 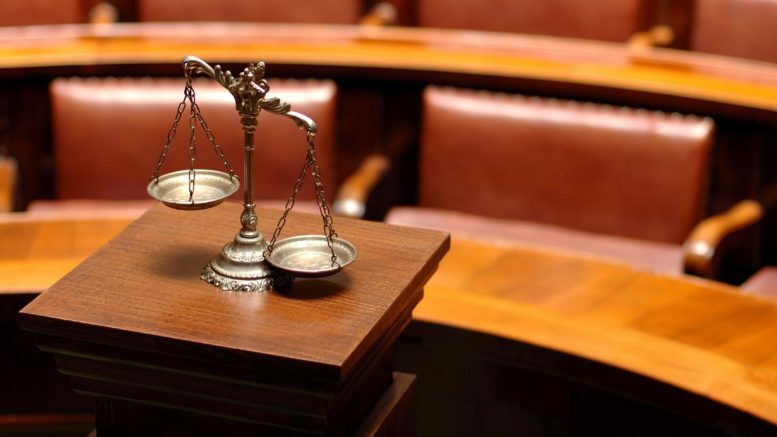 The accomplishments attained by Ms. Susan Appelquist in the field of Legal Services warrants inclusion into the Top Attorneys of North America. Appelquist Law Offices is located in Mount Vernon, Missouri. Led by Attorney Susan Appelquist an experienced civil attorney. She has been practicing law since 1979. Ms. Appelquist is admitted to the Missouri State Bar. She handles many family and juvenile cases and works to protect the rights of children. Ms. Appelquist graduated from the University of Missouri. She is proud to be a member of the Advisory Committee to The Supreme Court of Missouri. She also teaches ethics for the Missouri Bar Sole and Small Firm Conference. Ms. Appelquist hold the coveted Martindale-Hubbell AV rating. 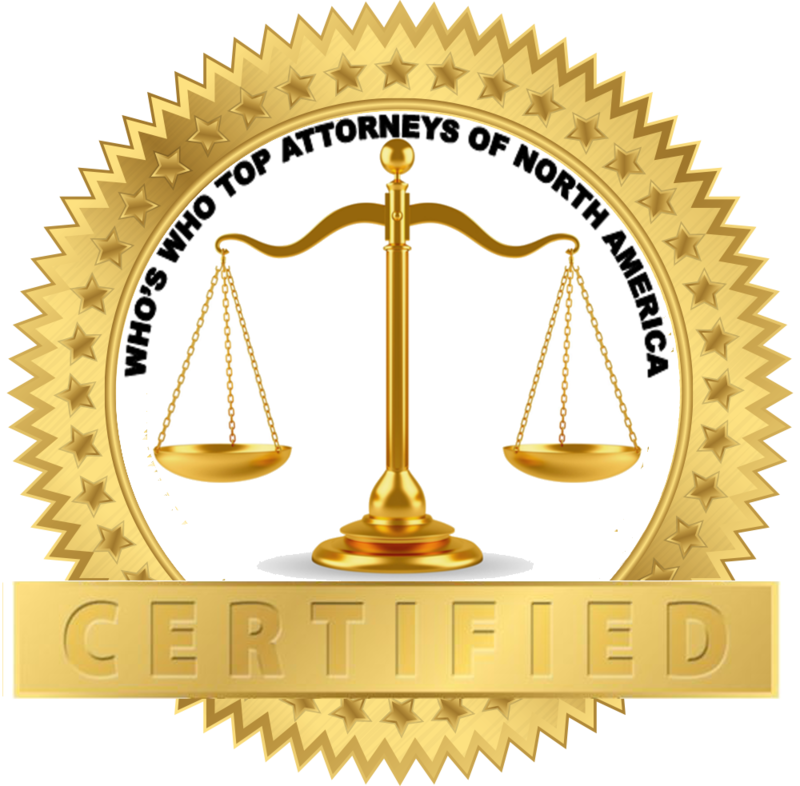 Be the first to comment on "Top Attorney – Susan Appelquist"